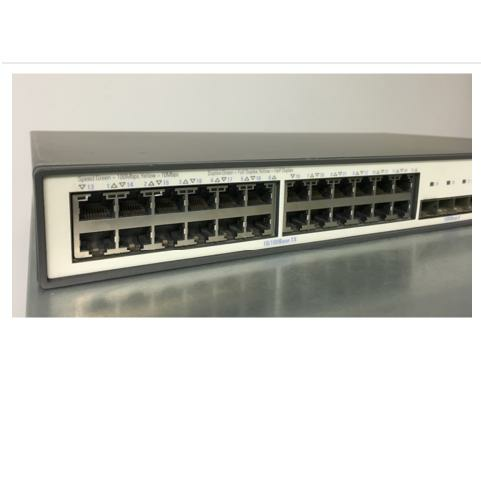 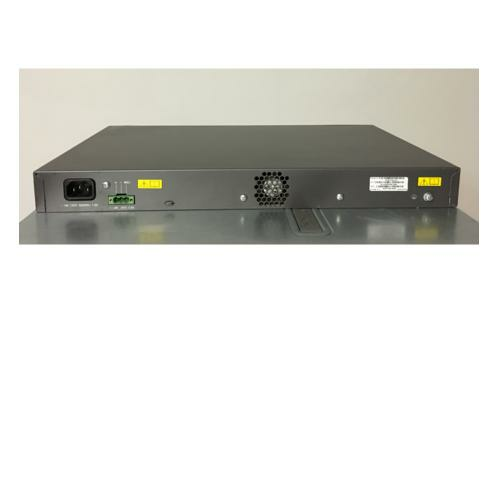 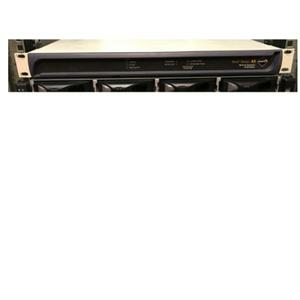 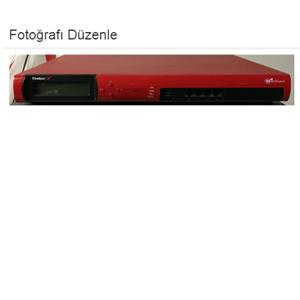 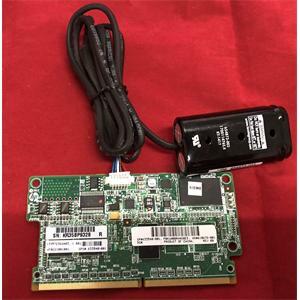 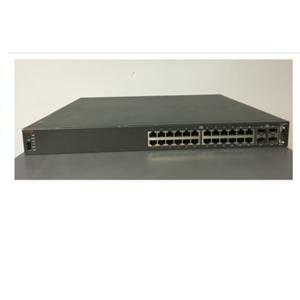 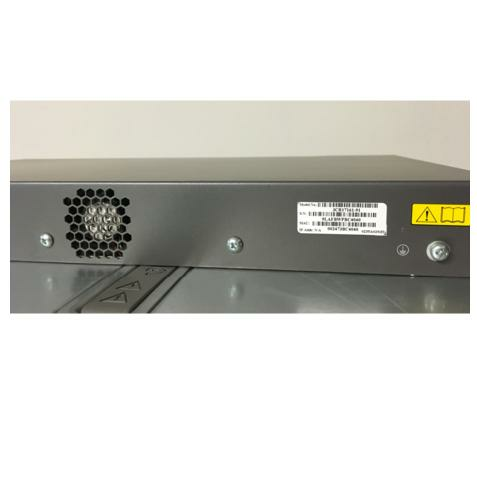 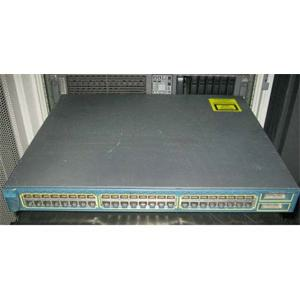 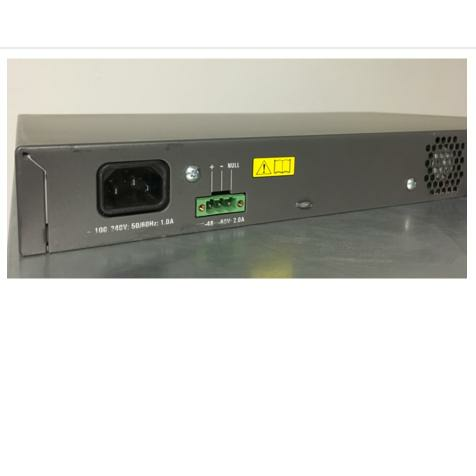 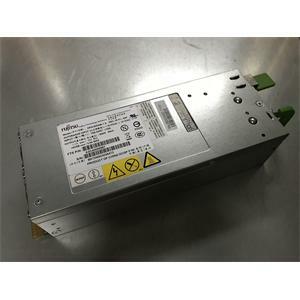 The 3Com Switch 5500-EI 28-Port is a premium stackable 10/100 switch with Enhanced Image (EI) software for businesses running the most demanding network applications requiring the highest "five 9s": network uptime. 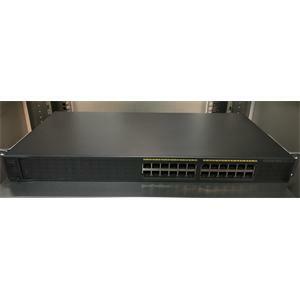 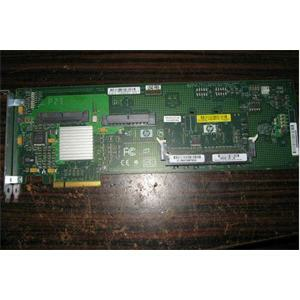 24-ports operate at 10/100 while four additional SFP-based ports operate at Gigabit speeds. 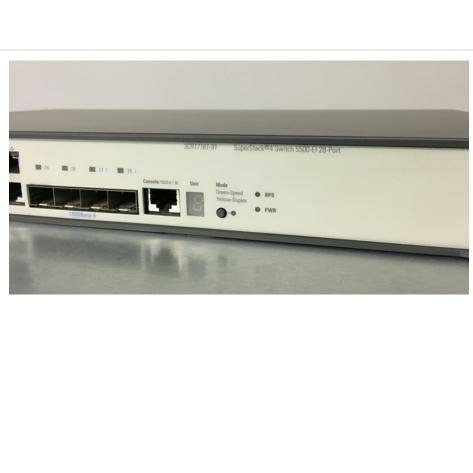 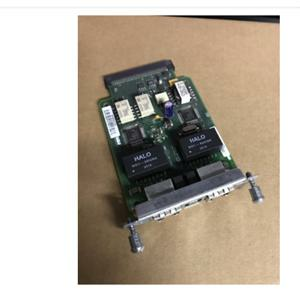 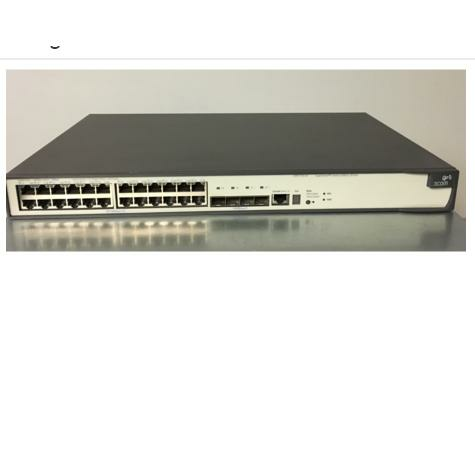 The Switch 5500-EI supports distributed, resilient 3Com XRN Stacking Technology and advanced Layer 3 (RIP / OSPF) routing, Layer 2-4 QoS, and rate limiting features.